Why to loose time when you can lose weight? 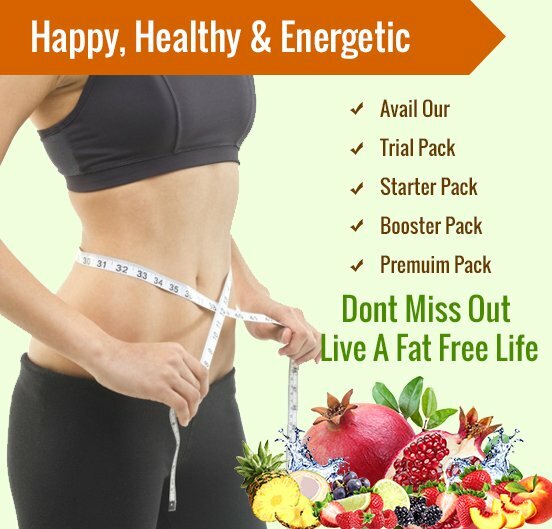 Yes, loosing weight isn’t that difficult and if seems to you, come to us we’ll surely make it easy. The calorie diet is one of the easiest diet to stick upon. 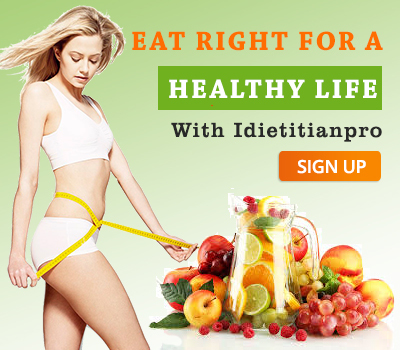 Keeping the caloric content in mind the food combinations are made so that the diet gives you enough to eat. What more? You are not deprived and you don’t have to forgo your favourite foods.the low calorie diet will also help you keep your blood pressure and blood sugar in check, tested and accepted by most leading physicians worldwide. So,lose weight and keep it off. Help Control Your Weight- a negative calorie balance is the most efficient factor affecting weight loss. The meal plan we provide contain mix of protein, fiber and fat. So you’ll feel satisfied and full after eating less. Limiting the calorie intake let you help maintain either the current weight or gradually lose weight. Remain healthy with a well Balanced Diet- Based on the Dietary guidance for Americans, our Low Calorie Diet strategy is all about balance.The plan includes fresh fruits and vegetables, whole grain, low fat dairy, lean protein and healthy fats. Ensure that you feel your best every day- An equilibrium of lean protein and fiber helps you stay energized all through the day and sleep sound at night. You’ll in addition get more of the necessary vitamins and minerals your body needs to uphold a strong immune system and helps keeping away sickness.